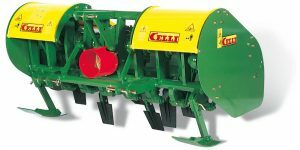 They were solutions designed for the international market, the flagship of Celli at Sommet de l’Elevage, one of the main European salons dedicated to agriculture and breeding: the company keeps so much attention towards the markets in Northern Europe and in particular to the French market, still growing and always very receptive to Celli’s proposals. 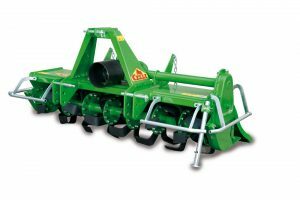 A relationship of trust that lately is also affecting the organic farming sector, to which the transalpine are approaching with increasing interest: not surprisingly, among the machines that were most successful at Sommet de l’Elevage there was also one of the main innovations in the sector, named the TIGER 190 BIO rotary tiller machine. 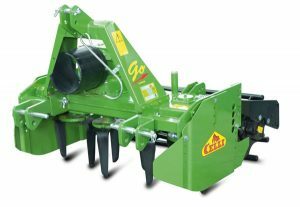 The model, developed by Celli on the project of the “traditional” version, presents numerous technical specifications (starting from the twin front wheels) that go in the direction of a minimal depth working of the ground and the use of the cut as compost. 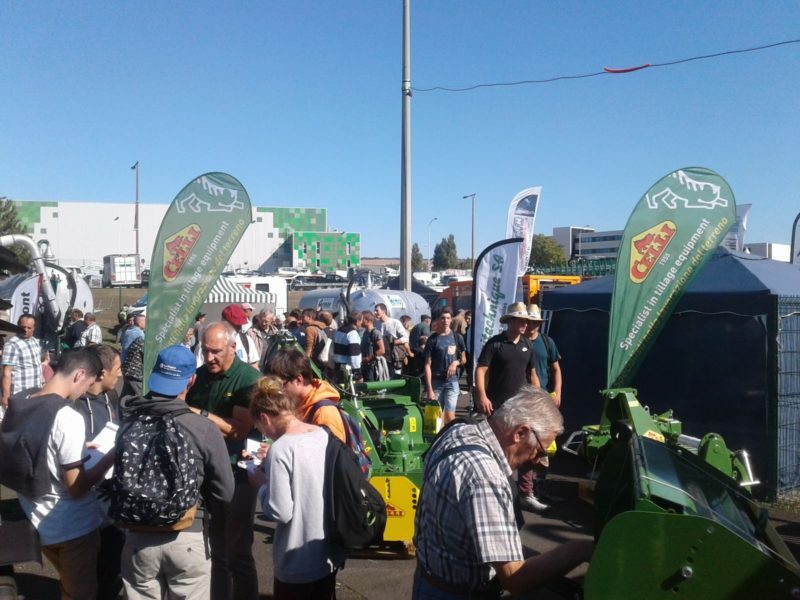 Solutions that made curious visitors at the Sommet de l’Elevage, who at the show were able to admire other models such as the Y70 spading machine, the MINIGO power harrow with cage roller and the B155 rotary tiller machine with squared hoes, one of the most tested models (and the same time the most sold in the world) of Celli.